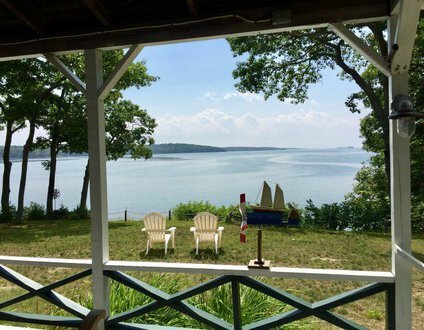 Brunswick is one of the more popular vacation destinations along Maine's eastern coast. With a total population of just over 20,000, this small town is a perfect getaway for families and couples. 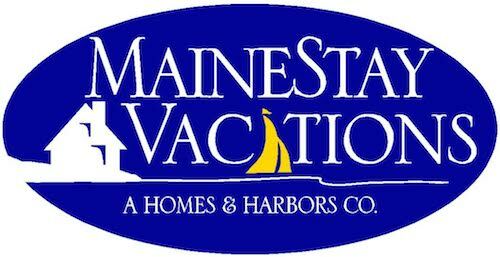 The area is easy to access on your visit to Maine. There are also sufficient amenities and attractions around the area to keep visitors occupied. One of the primary reasons that visitors choose Brunswick, Maine is for its location along the Atlantic Coast. During the summer months, the beaches in this area offer the perfect weekend getaway. The ocean is a perfect place to escape to the warm sun. Even during the colder part of the year, this location makes for a picturesque backdrop. There is always something very calming about being next to an ocean. Choosing a home along the coast is a great way to make the most of a holiday in Brunswick. The sheer beauty of the nature in the Brunswick area is enough to draw visitors from across the entire United States. Maine has some unique, natural features that can only be found in this part of the country. The rocky coast and sandy beaches are great places to relax during the summer. The surrounding forests are also of great interest to visitors. Brunswick is also a great getaway for families or couples who are looking for an adventure. There are several hiking opportunities throughout the area as well as some exciting water sports. The waters are deep enough to go paddle-boarding, swimming and even boating. The Brunswick area is also rich in marine life that makes for some great fishing opportunities. When planning for a stay in Brunswick, it is recommended to stay at a vacation rental as opposed to a hotel or bed and breakfast. These more traditional forms of accommodation can end up costing more money in the long-run and don't offer an authentic experience. Staying in a vacation rental can help visitors feel like locals during their stay. 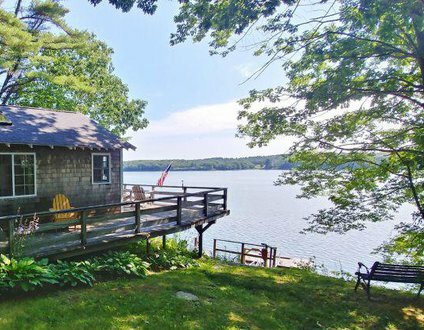 Brunswick Maine vacation rentals can be found throughout the town.